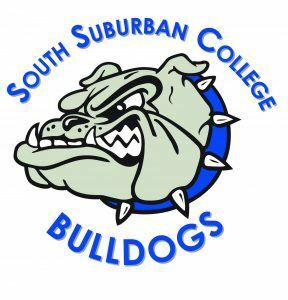 The 2019 South Suburban College Baseball Team is hosting its 13th Annual Bulldog Baseball Golf Outing to raise funds for athletic equipment and travel costs for nationwide tournaments. The Bulldog Golf Outing will take place on Friday, September 21, 2018, at Lincolnshire Country Club, 390 E. Richton Road in Crete, IL. Registration begins at 11 a.m. with a shotgun start at noon. 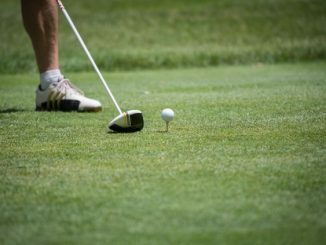 The cost is $150.00 per golfer or $500 for a foursome, which includes golf (four‐man scramble) with dinner and door prizes to follow. Hole Sponsorships are also available for $100.00. For more information please contact Head Coach Steve Ruzich at 708-596‐2000, ext. 2413, or email [email protected]. 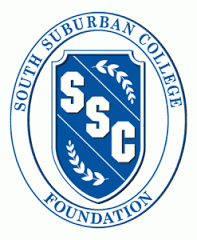 Checks should be made payable to “South Suburban College Baseball” and delivered to 15800 South State Street, South Holland, IL 60473. Hole Sponsors should indicate what to display on the sponsorship when sending in the check, and must be returned by September 17th.